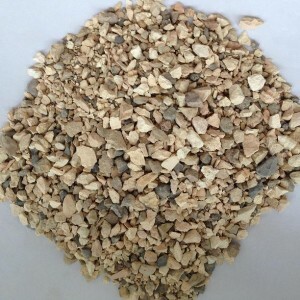 Calcined Bauxite is produced by calcining (heating) superior grade Bauxite at high temperature (from 850 °C to 1600 °C). 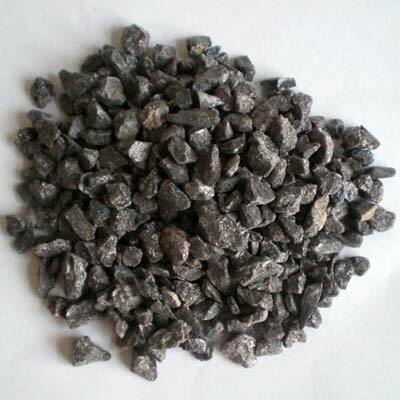 Calcining superior Bauxite at high temperature removes moisture and thus it increases the alumina content in it. The heating is done in rotary kilns. The calcination process is carried out at different temperatures starting from 850 °C to 1600 °C depending upon the need of our valuable clients. Ravani Ceramics produces Calcined Bauxite for various applications such as refractory bricks, abrasives, steel polishing, etc. The key factor behind the success of Ravani Ceramics lies in its ability to provide best possible products at affordable rates. Currently Ravani Ceramics is supplying to reputed refractory producers in India along with export to various countries across the globe. 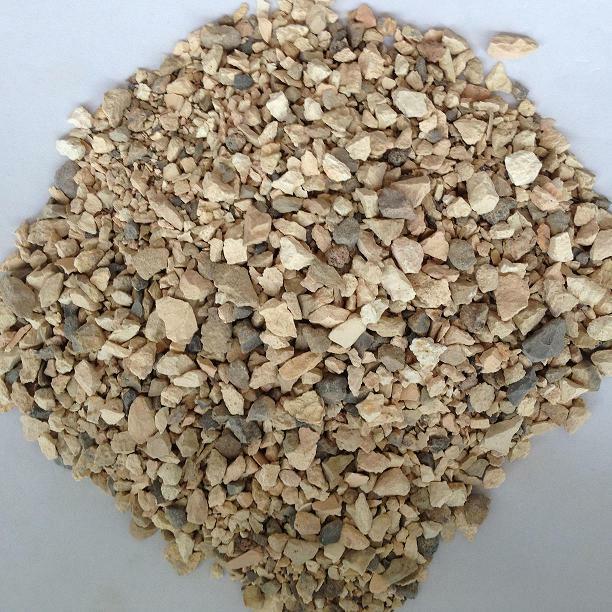 Calcined Bauxite can be divided into two types depending on their use and specification.